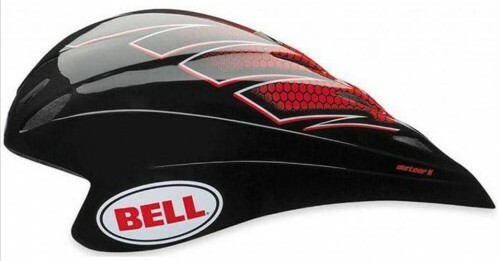 Aerodynamics and impact protection come together on the new Bell Meteor time trial helmet. Proven in wind tunnel testing and in real world racing by Team CSC and Credit Agricole, the Meteor II is perfect for road time trials as well as triathlons. Cam-Lock Levers make it easy to adjust the straps around your ears.